Diamond Dogs has clearly been meant for dog lovers. You will encounter various dogs on your reels, a dog bowl, a bench, a bone, and, of course, a water hydrant with that says VIP (shouldn't it have been VID?). The has a total of 25 pay lines and that makes it, together with its five reels and three rows, a standard slot. Unfortunately, the slot is also equipped with standard symbols, which range from the Jack to the Ace. On the other hand, the use of standard symbols does make it easier for you to know what's going on on your reels. 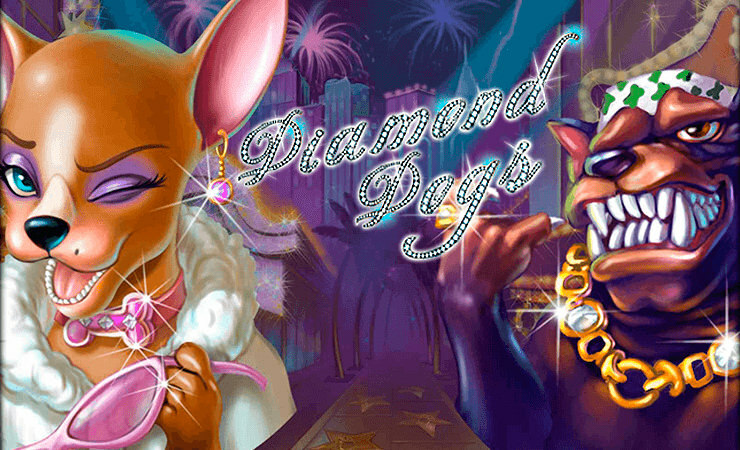 Diamond Dogs by Net Entertainment might look a bit strange at first glance and it definitely is a slot filled with rich symbols and does not revolve around humans. Namely, dogs are the main characters of this slot, something you will immediately notice. With its five rows and three rows, it is a pretty standard slot. However, the free spins and bonus game make it an appealing game. 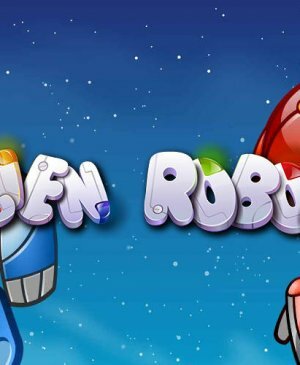 The maximum potential win stands at no less than €65,682 and can only be won during free spins. How to play Diamond Dogs? Diamond Dogs has clearly been meant for dog lovers. You will encounter various dogs on your reels, a dog bowl, a bench, a bone, and, of course, a water hydrant with that says VIP (shouldn’t it have been VID?). The has a total of 25 pay lines and that makes it, together with its five reels and three rows, a standard slot. Unfortunately, the slot is also equipped with standard symbols, which range from the Jack to the Ace. On the other hand, the use of standard symbols does make it easier for you to know what’s going on on your reels. Diamond Dogs is equipped with a bonus game. 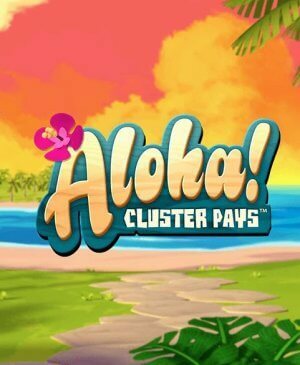 In order to reach this bonus game, you will need three bonus symbols. However, make sure to not celebrate prematurely as having three bonus symbols isn’t enough. That is, these symbols also need to have landed on an active pay line, starting from the first reel. The wild symbol cannot replace the bonus symbol. In the bonus game, you will conduct a photo shoot with dogs. Basically, it is a pick ’em bonus game. You click on the dog you want to take a photo of. If you succeed in taking the photo, you receive coins. If it fails, you don’t get anything and the bonus game ends. In total, there are twelve dogs and only three of them will end the bonus game. So, your chances of winning are pretty good! Besides the bonus game, Diamond Dogs also has free spins. You reach free spins when three scatters land on your turning wheels. 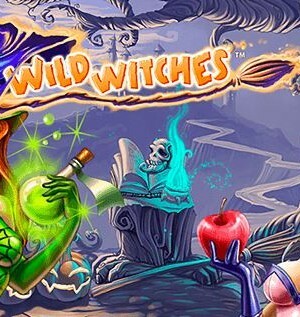 You receive 10 free spins and you can win additional free spins whilst already spinning for free. The interesting part is that this win will first be multiplied by three before it’s awarded to you. So, free spins are the ideal way to win. Free spins are spun on the same reels as regular spins and nothing changes. Even the barking dog positioned on the spin button will continue barking. Therefore, it’s good to know that you can turn off the sound in the bottom right corner of the slot. With its 25 pay lines, Diamond Dogs isn’t a complicated slot. What’s more, it’s actually pretty standard, and that has its advantages. Besides the standard options, the slot also has the standard Netent options. To the right of the spin button, you can alter the coin value. To the left, the number of coins per pay line. The autoplay function you can find in the bottom left corner of the screen where it says the word Auto. Remember that you the maximum potential win of €65,682 can only be won during free spins, whilst playing with the maximum wager.